Here comes an invitation from friends in Alibier, Norway! 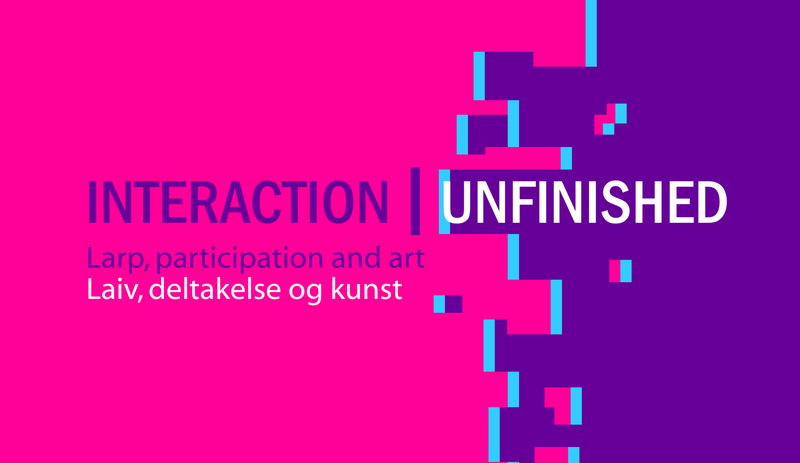 Interaction | Unfinished is a one-day event on interaction in arts, larp and entertainment in Oslo, Norway. Daytime, we have short stories told by creators of interactive pieces. Nighttime, we have “tasting pieces” where you can experience or more interactive pieces. The event is part of Laivdagene / Week-in Norway organized by Knutepunkt and produced by Alibier. 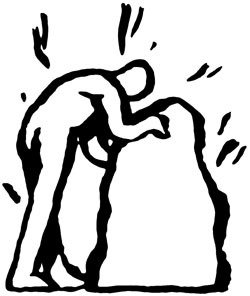 The event is supported by the Norwegian Arts Council. 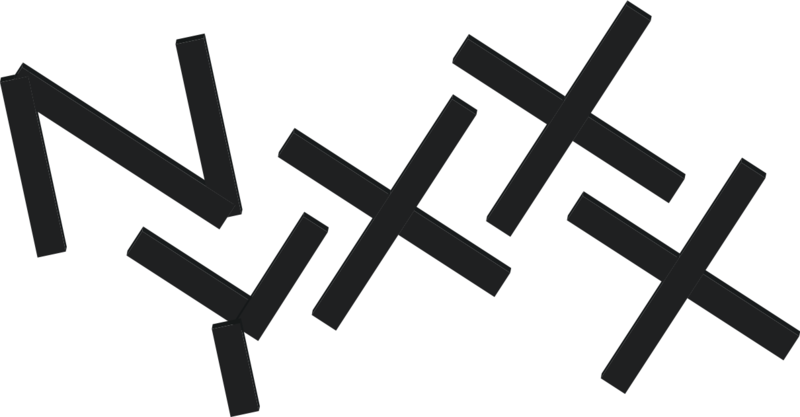 Albin Werle is a visual artist and a member of the Nyxxx collective. He is currently doing his masters degree at the Royal Danish Academy of Fine Arts. His work consists of formulating real and imaginary games in a variety of materials, ranging from ceramics and 3D-printing to choreography and conversations. Exploring the esthetics of interaction and asking how artists, activists and philosophers can turn into game designers, he seeks to merge the “art world” with the “game world”. Nattens Gudinna (Goddess of the Night) is written to be performed in a traditional theatre institution. In their work, the art collective Nyxxx focus on utilizing non-hierarchical collaborations internally, and strive to invite the workers of the institution and the participants in the performance to take part in formulating its content.